Ski school Kranjska Gora was estamblished in 1993 as a section of Alpine ski club Kranjska Gora. It was formed to financially support local kids. 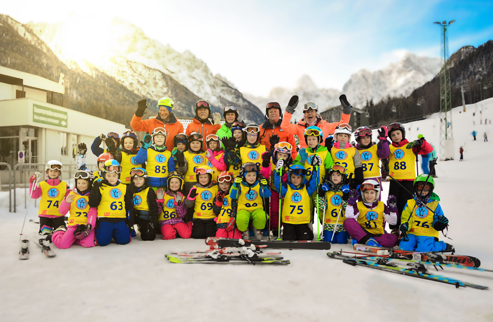 Our mission is to make skiing affordable for every child in Kranjska Gora. 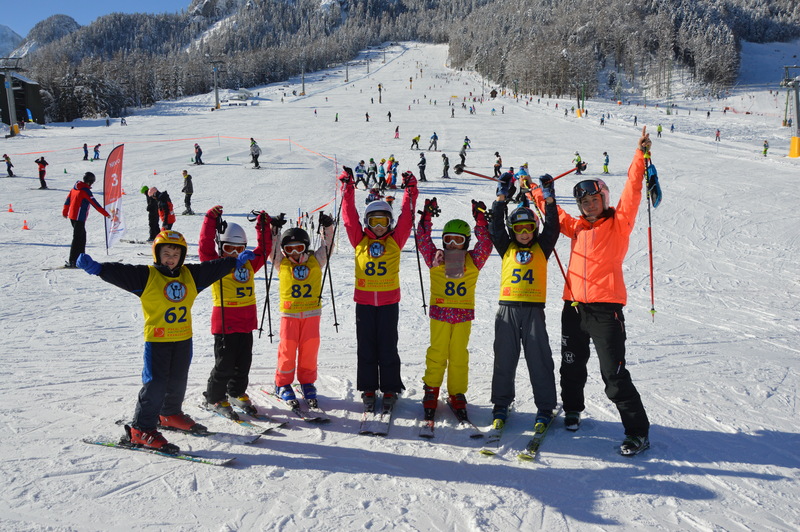 In cooperation with ASK Kranjska Gora we yearly invest all of our profits in skiing infrastructure. In order to provide best possible services, all of our instructors are selected and professionally qualified.Each instructor has been trough extensive internship training, before he was accepted into our team. Thus we can provide excellence. 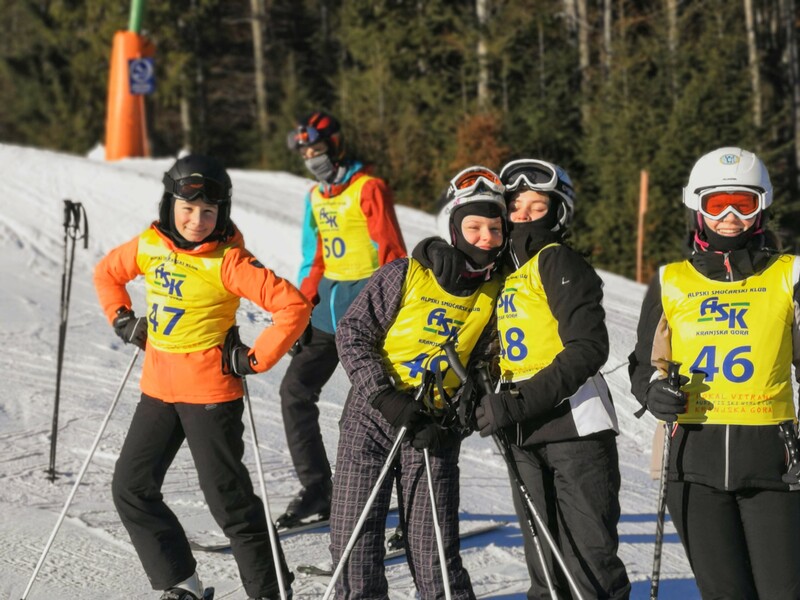 Our school's package deals include ski gear and ski lift ticket. We offer beginner and intermediate courses for all generations. 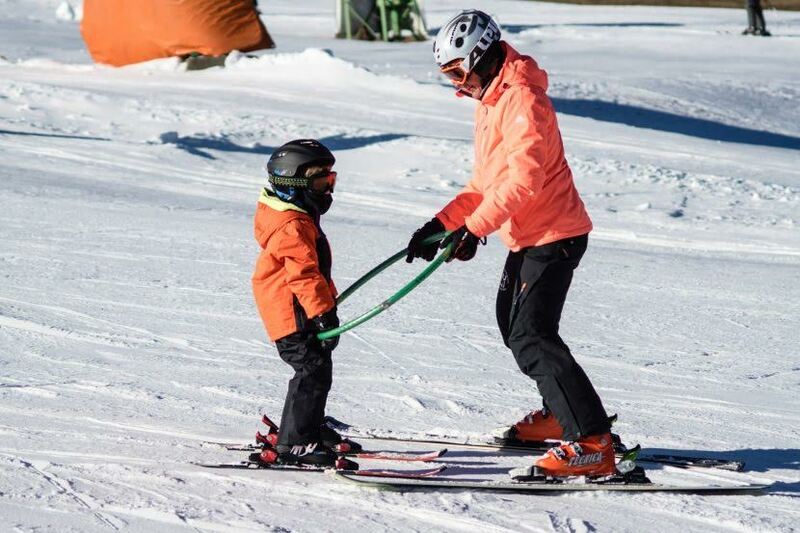 Learn to make your first turns on the snow or upgrade your previously obtained knowledge. Thank you for your message. We'll answer you as soon as possible. season of RTC Žičnice Kranjska Gora.